I don’t like candles, pillows or stuff like that. When I decorate my home than I mainly use posters, prints and pictures. It’s the easiest and fastest way to make a difference and give your home a completely new look. I absolutely love photo walls, but don’t have one myself. The reason is that I don’t want to put nails into my walls x) Instead of framing the photos, pictures and posters and hanging them on the walls, I simply frame them and put them wherever I have some free space to put them down. I usually put them on shelves, the windowsill or on tables. But it’s not only an easy and fast way to decorate your home, but it’s also super easy to redecorate it. Because you just have to change the pictures, posters or photos and already have a whole new look. 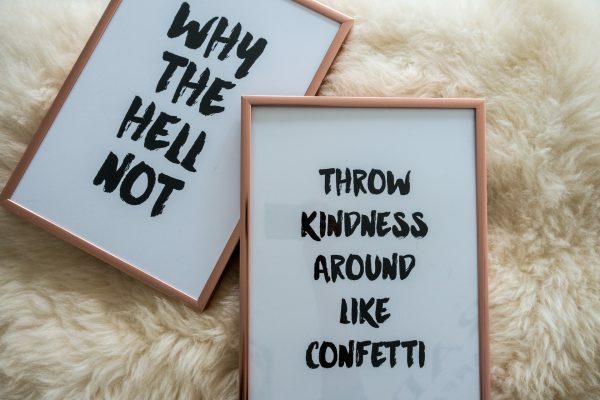 I’m telling you all this because I recently teamed up with Desenio to redecorate my home. 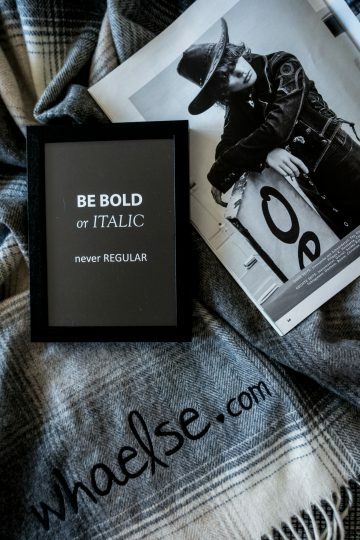 Desenio offers a large selection of posters and prints for everyone. Most of the designs are made by Swedish illustrators and designers, and I absolutely love the Scandinavian design. It was so hard to make a decision, in the pictures you can see which ones I chose in the end. 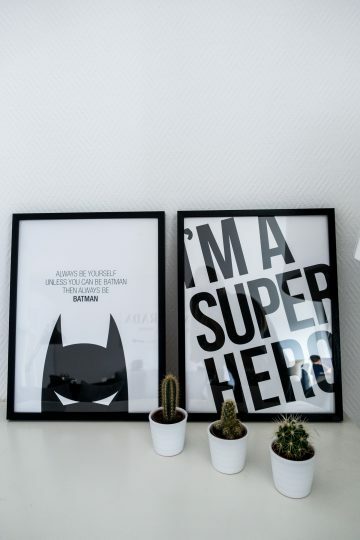 The Batman, as well as the Superhero poster, are my favourites. I’m a huge Batman fan, so these two immediately went into the shopping cart 😉 I also got some pretty nice frames, that work perfectly with the posters. 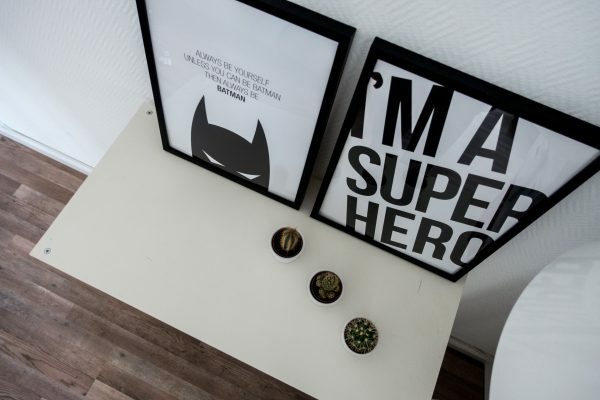 You best have a look yourself and visit their online shop to find your favourite posters and frames. P.S. : All my German followers can save 25 percent when buying posters on Desenio today. Simply add the code whaelse25 at the checkout. Only valid today, only valid for posters not frames.